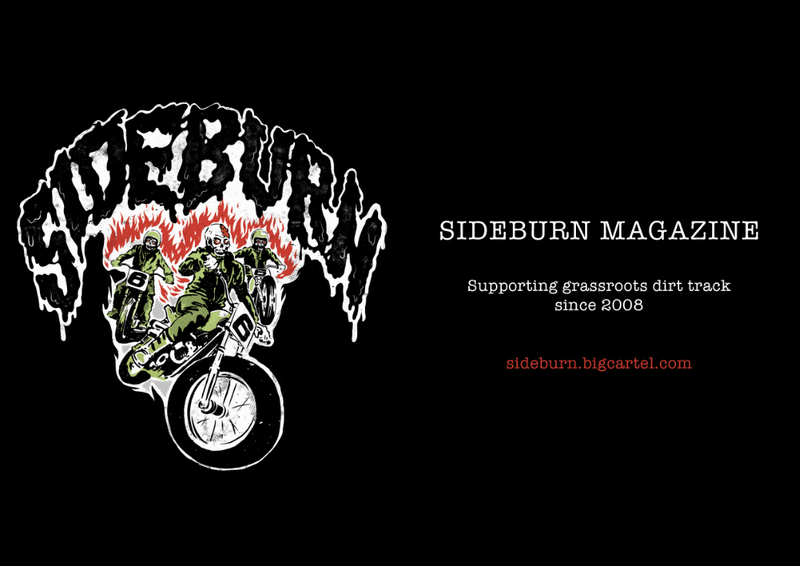 This is only for the DIRT QUAKE IV in the UK (not the USA event). 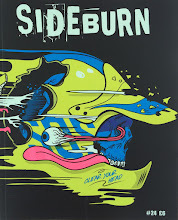 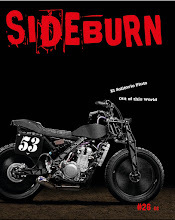 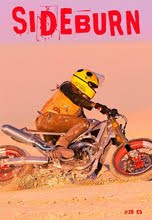 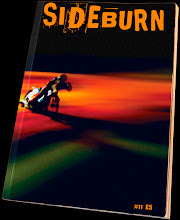 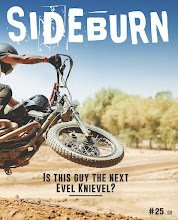 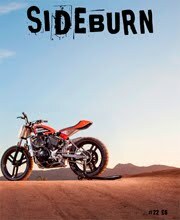 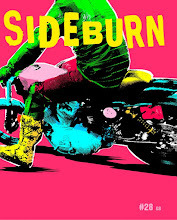 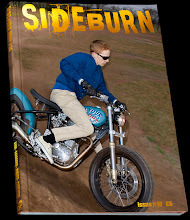 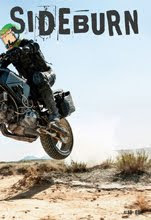 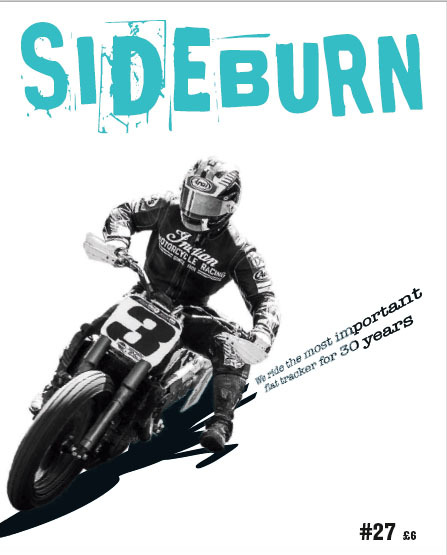 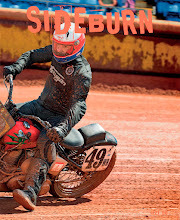 Sideburn doesn't have the manpower or time to run camping for Dirt Quake, so another group, headed by a veteran of all the previous Dirt Quakes, has stepped up to run it independently of Sideburn. 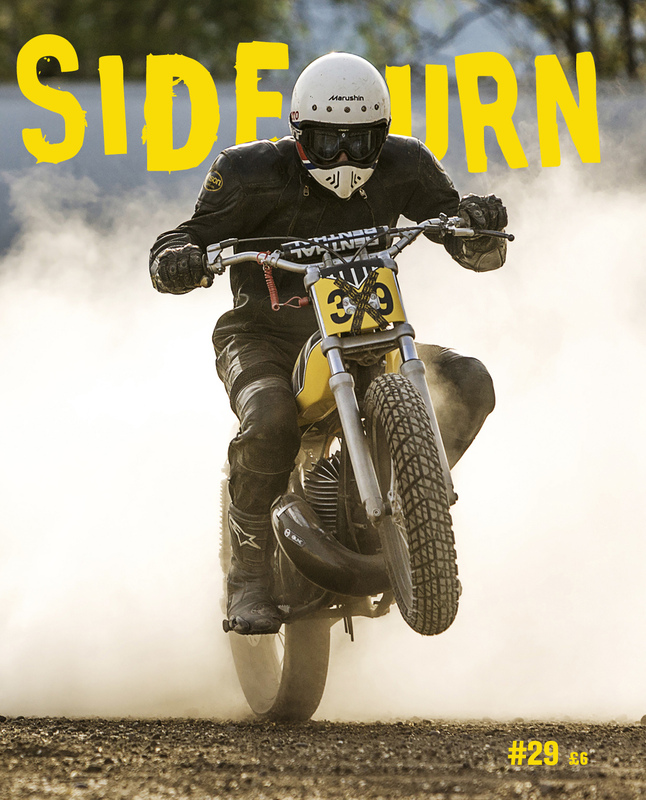 Dirt Quake racers, spectators and DTRA racers welcome. 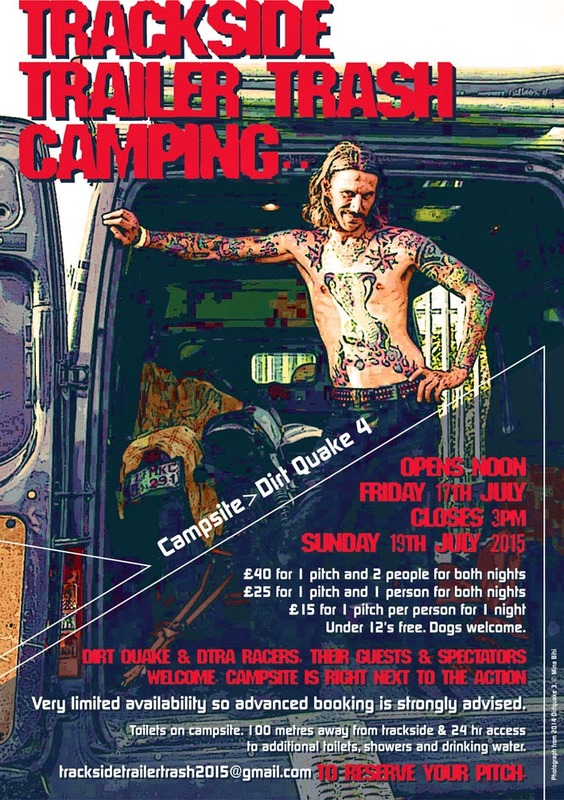 This camping is not run by Sideburn but it is by people we trust, so please don't ask us any questions about it before or on the day, we don't know the answers. not sure if the picture will actually attract people to the campingsite or scare em away instead..